Elizabeth Gerald passed away February 7, 2019. 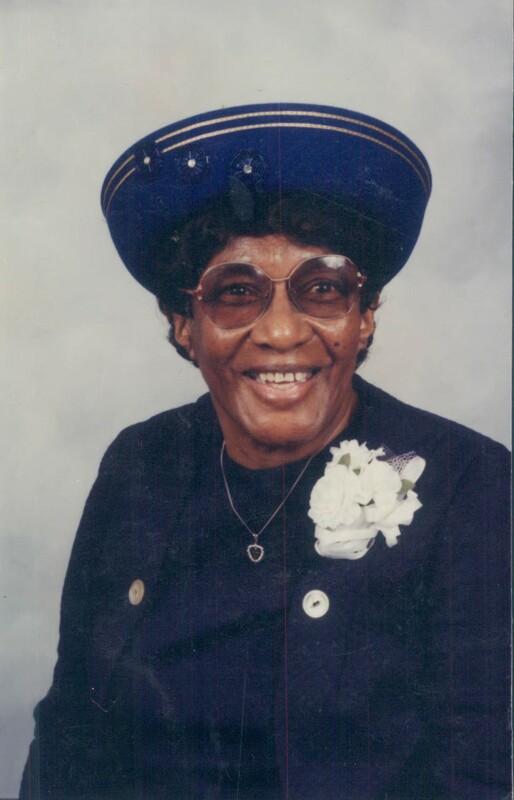 The Community of Masjid William Salaam, Norfolk VA offers our deepest sympathy to Brother Waalee Shabazz and the entire host of Family and Friends of Ms. Elizabeth Gerald on her passing. We wish that you all be granted the best of consolation in your time of grief and remembrance. To the family: Our prayers & thoughts are with you. Mother Gerald fought a good fight. She was a warrior for the Lord. We will really miss her. But to be absent from the body is to be present with the Lord. I believe she is happy. Resting in Jesus. Be encouraged. We love you all. Mother Lillie. Mae Williams & family. My condolences to you and your family, may the love of God, and the memories of your mom bring you peace , comfort and strength ???? Condolences to family and friends on the loss of your loved one. Keeping all in my prayers for as you continue to lean on one another God will give you strength and encouragement. An Angel has her wings. Sr.Missionary Society Olive Grove Baptist Church. ?